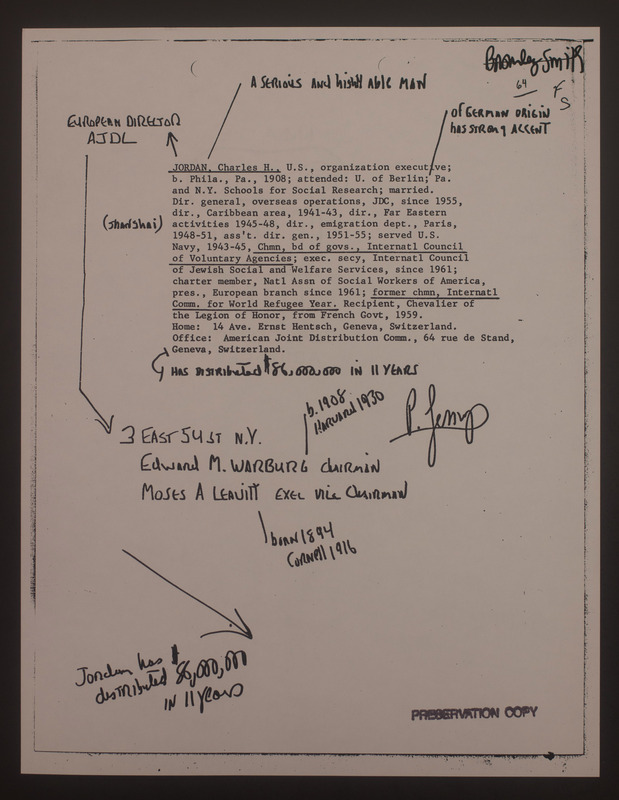 Telegrams, notes and memorandums covering internal telegrams covering a wide range of political topics relating to President Novotný, the Ambassador to Czechoslovakia, the Jordan Case and other matters. The memos are largely focused on small political issues that affect Czech-U.S. relations. President Johnson is a prominent figure in most of these memos either as an author or the intended reader. The folder also includes a large amount of information about the case of a man, Charles H. Jordan, who became lost in Prague and was later found dead. Telegrams show that an increased KGB presence caused a flight of important Czech citizens out of the country.